Advancing safe and equal access to sport for women and girls worldwide. Freedom to participate in sport is a basic human right. Sport has enormous personal benefits, fostering health, confidence, and leadership. It also plays a prominent role in society, shaping national identity, community life, the economy, and gender roles. Yet worldwide, female athletes from amateur youth to the professional elite, have unequal access and safety in sport. 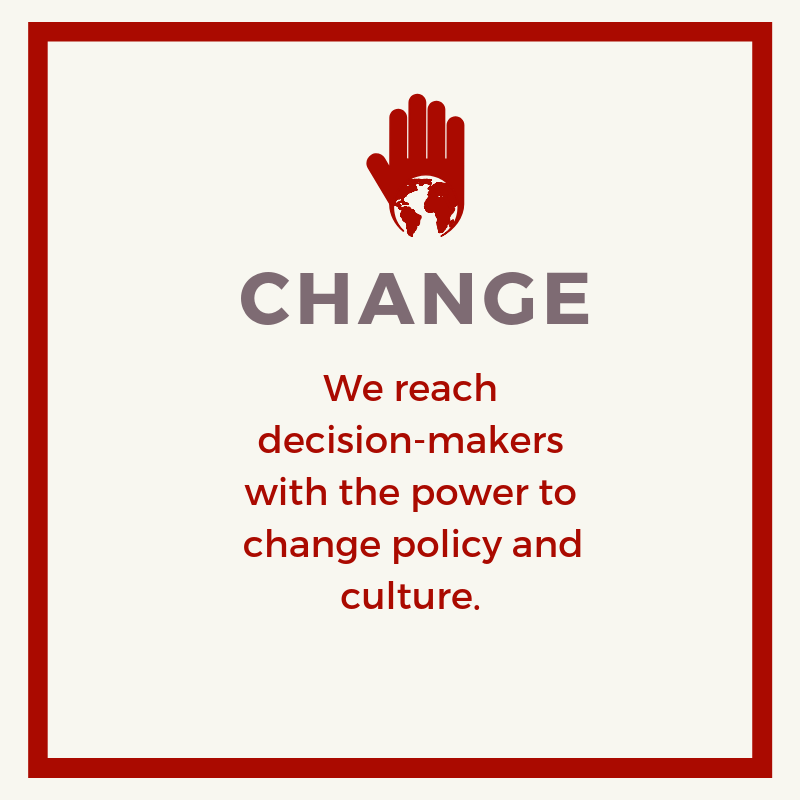 We are changing that. Equality League is comprised of leaders from sport, human rights, and the media supporting campaigns to advance 1) access to sport; 2) equality in pay and prize money, representation on governing boards, and in the media; and 3) safety from sexual abuse in sport. 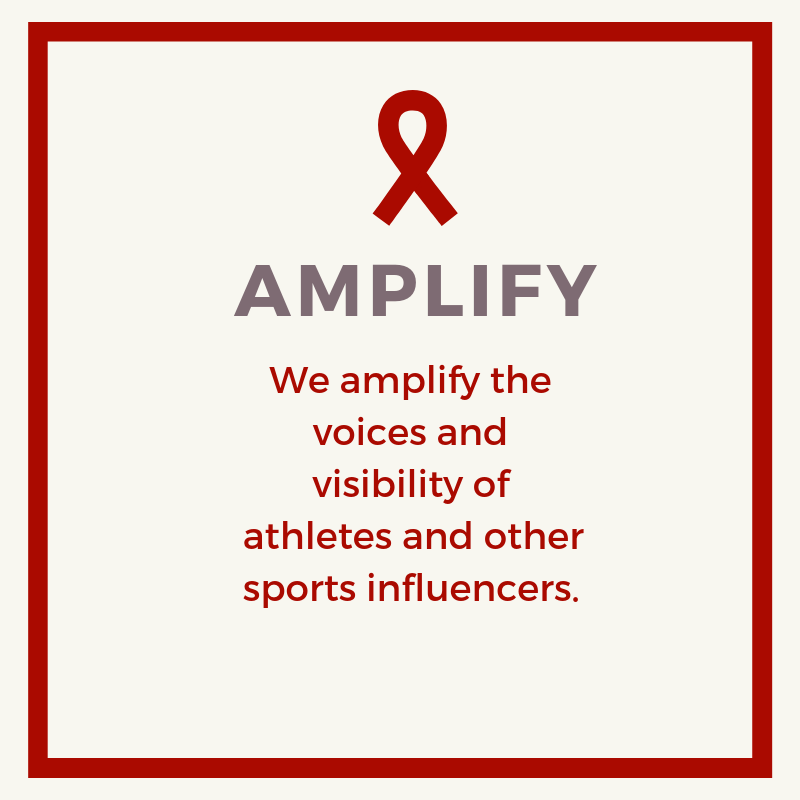 Together we support a global network of Athlete Advocates committed to advancing gender equality through our adult and youth Equality League Councils. 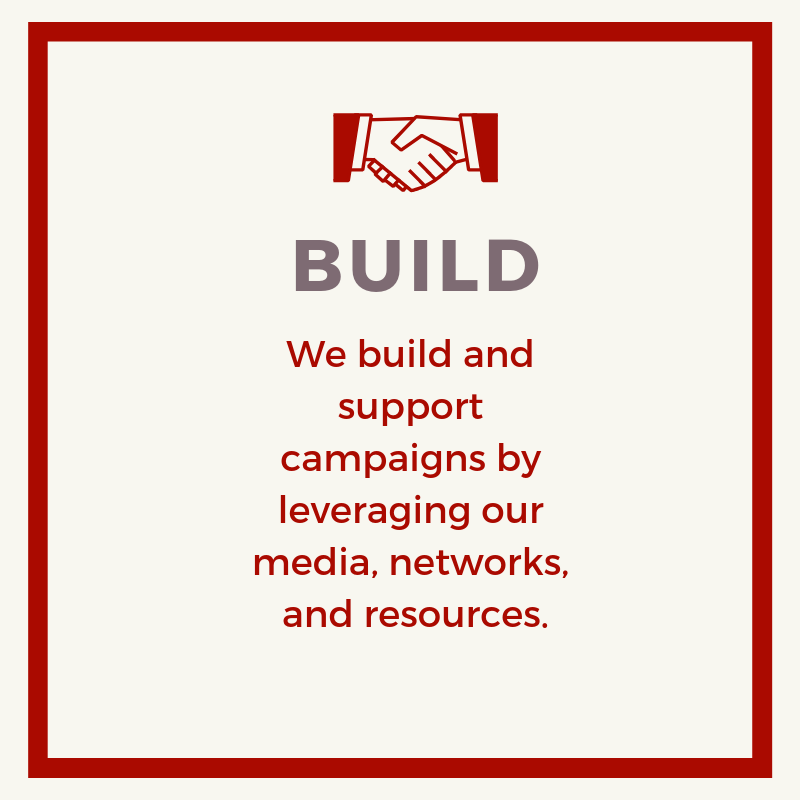 Council members have access to communications and advocacy training, human rights briefings, and personal coaching from experts in the media and human rights. Copyright © 2019. Equality League Inc. All Rights Reserved.